The University of Missouri and three other universities with tigers as a mascot will commit to greater tiger conservation efforts. University of Missouri spokesperson Sheena Rice says the school has had a "Tigers for Tigers" student group for almost 20 years but is proud to support this new effort. At this point she's not clear of the university's financial commitment. The increased conservation efforts were initiated by Clemson University President James P. Clements, a member of the Global Tiger Initiative Council. Brett Wright, Dean of the Clemson University College of Behavioral, Social and Health Sciences, says in a release that those who cheer on the tiger at games and spirit rallies should understand the plight of the animal in the wild. “These universities share the tiger mascot and benefit from that majestic symbol of strength, dignity and beauty, so they share a moral responsibility to apply all of our resources to save the animal that inspires that symbol," Wright says. Kansas City Zoo Conservation Manager Stacia Pieroni says part of each ticket to enter the zoo goes toward animal conservation campaigns, including the Tiger Conservation Campaign, coordinated by the Association of Zoos and Aquariums. The Kansas City Zoo has two Sumatran Tigers. The World Wildlife Fund lists the Amur, Bengal and Indochinese Tiger as endangered. 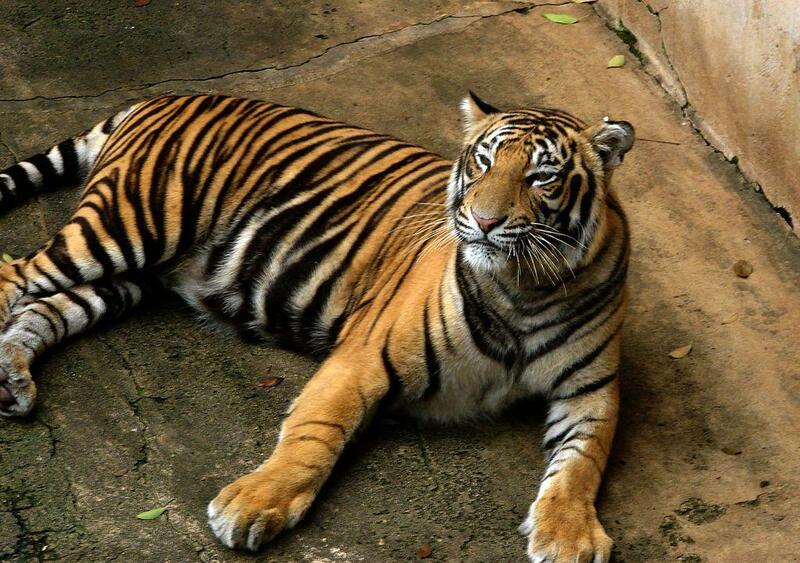 The Malayan, South China and Sumatran Tigers are listed as critically endangered. Misting fans, chilled pools, ice treats and air conditioning. 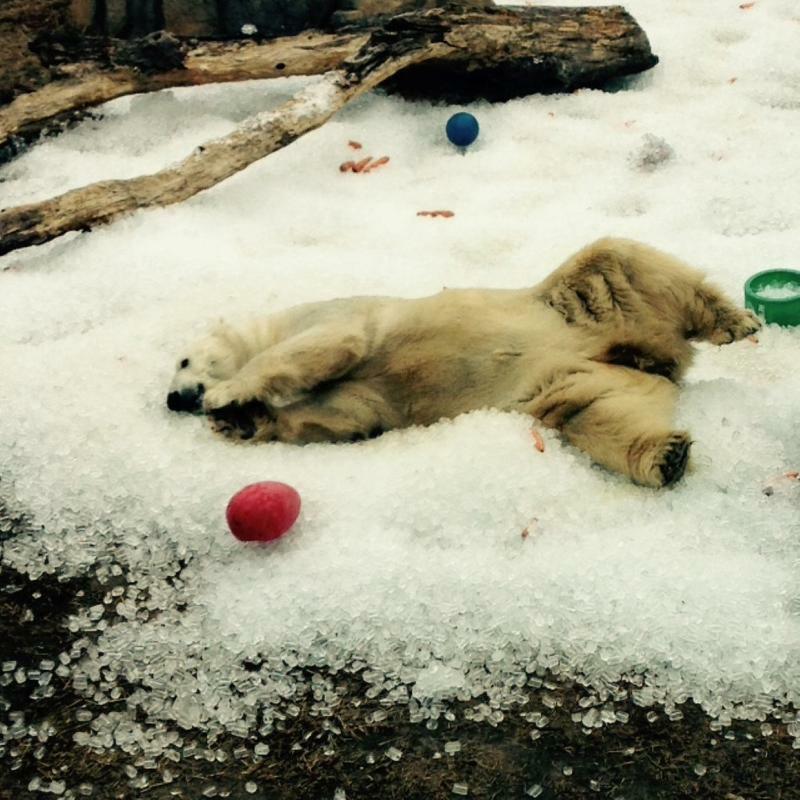 It's what a lot of people turn to in the summer in Kansas City — and so do the caretakers of the animals at the Kansas City Zoo. During the summer months, many of the animals are more active in the mornings when it's cooler. A chimpanzee at the Kansas City Zoo died Wednesday from internal injuries after a fight with other chimps. According to Sean Putney, the zoo's senior director of zoological operations, Bahati, a 31-year-old male chimp was taken to the animal health staff after falling from a tree during a "skirmish" with the other chimps. For the first time, the Kansas City Zoo’s baby chimpanzee has enjoyed being on public display with her twelve companion chimps. 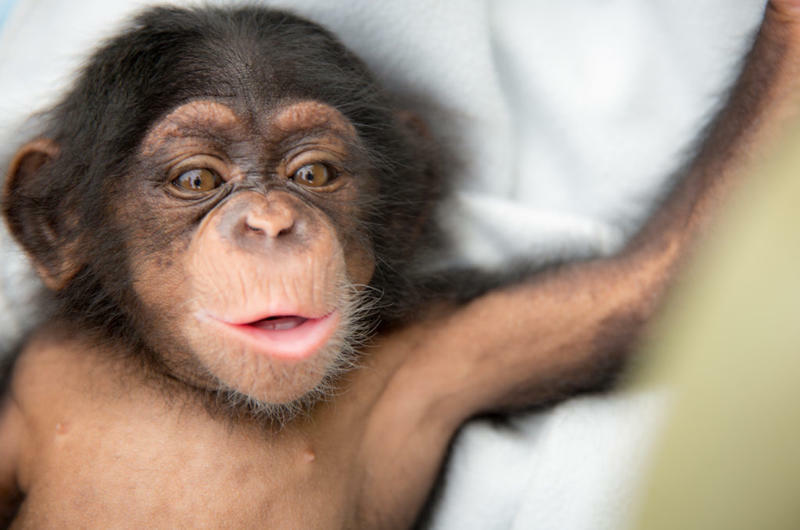 Baby Ruw was born at the zoo in April last year but rejected by her mother. The 10-month-old spent Sunday morning touring her open habitat, clinging to the backs of older chimps. The zoo's senior director of zoological operations, Sean Putney, says Ruw’s reintroduction is going well.